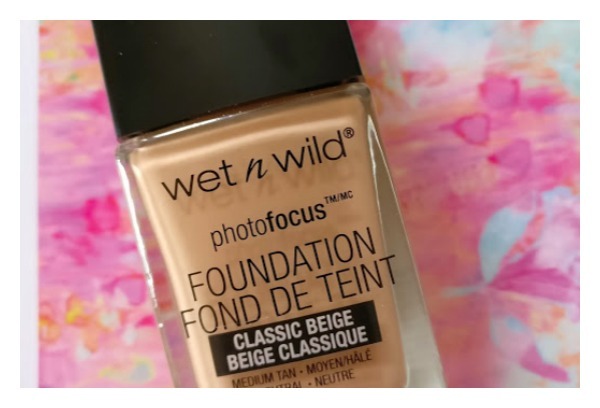 If you're looking for affordable, high quality foundation then Wet n Wild might just have the answer. Because their new Photofocus Foundation is amazing! We've always known Wet n Wild* as a fun, bright, youthful brand. Their colourful eye shadows and lipsticks are budget heroes. But with the new 2017 collection, Wet n Wild have upped their game massively. There are new brushes, mascara, eye shadow palettes and liquid lipsticks, but it's the foundation that's really making waves. The new Photofocus Foundation (€6.95) is better than anything that's come before from Wet n Wild, certainly in terms of their base/skin products. 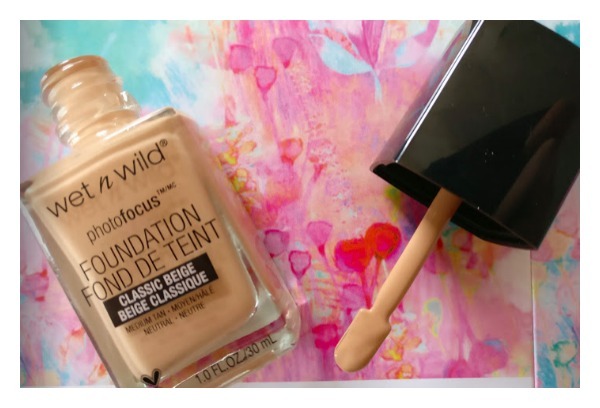 The liquid formula feels and blends more like a luxury buy such as Double Wear or Studio Fix. It leaves skin with a comfortable matte finish that looks healthy rather than chalky or dry. The coverage, you'll be pleased to hear, is really good too as Photofocus can be built from medium to full easily. The matte formula has special anti-flash technology in it that helps to diffuse light for a smooth, even appearance in pictures. So, no need to worry about ghost-face if you wear it to a wedding or on a night out. The new Photofocus foundation has already become a cult classic over in America amongst bloggers and beauty fans and we're predicting that the same will happen here!